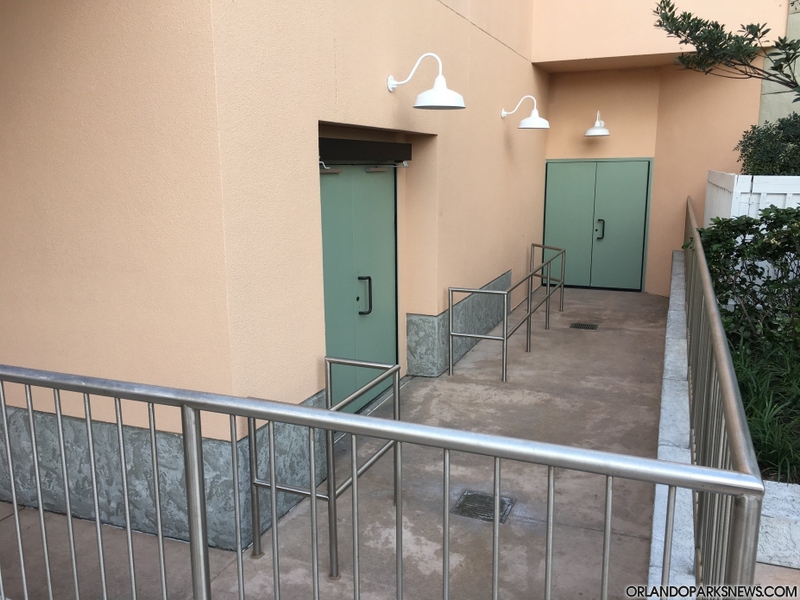 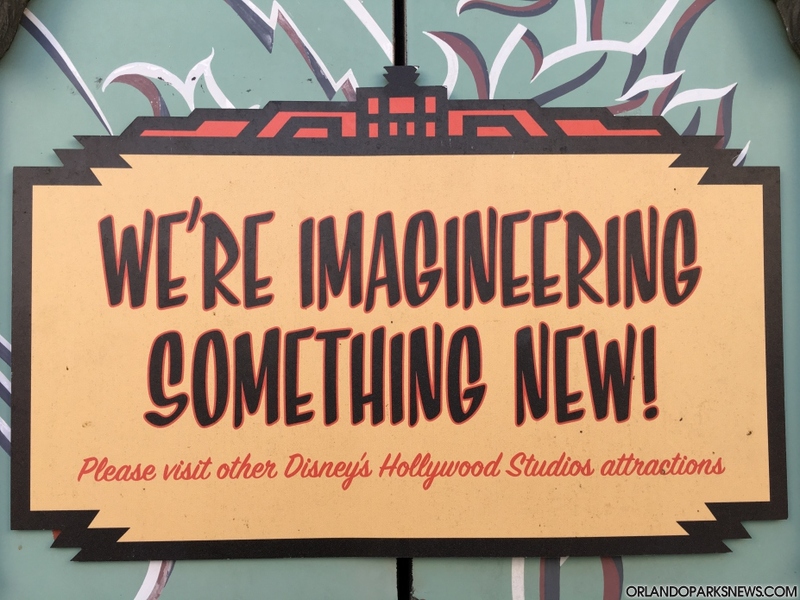 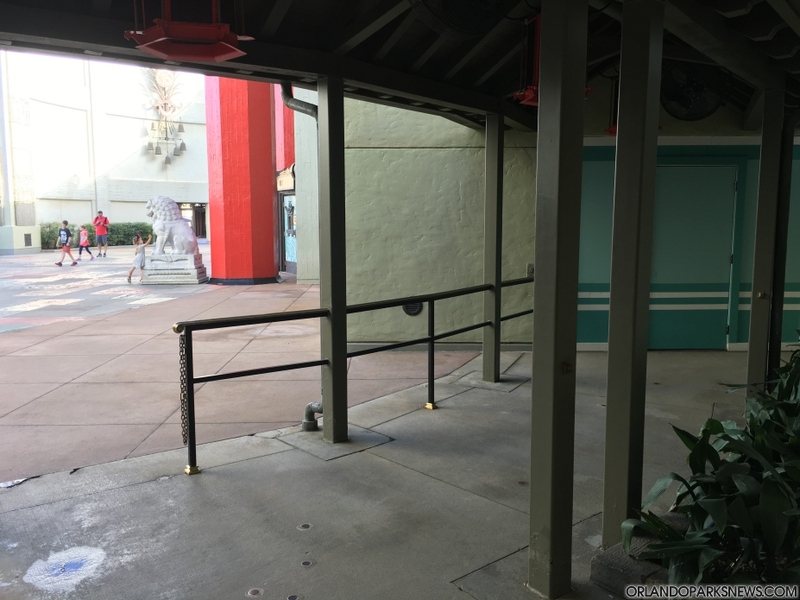 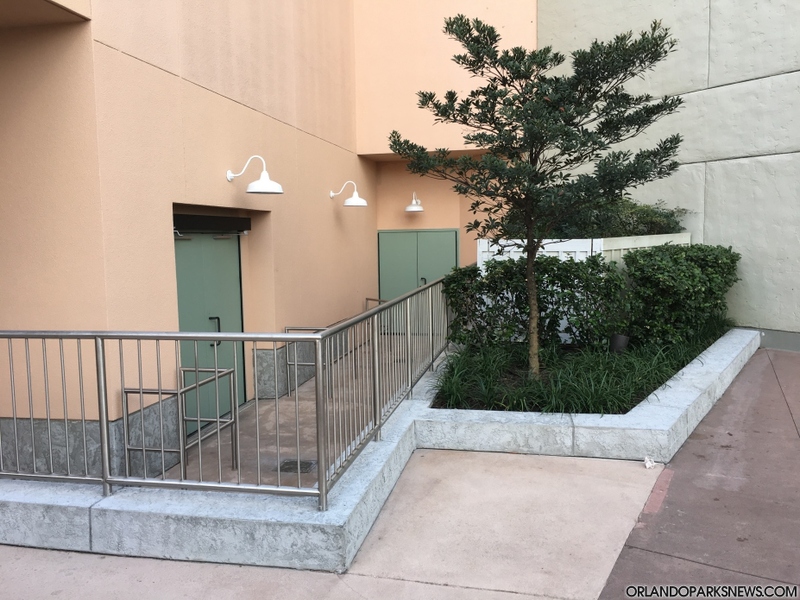 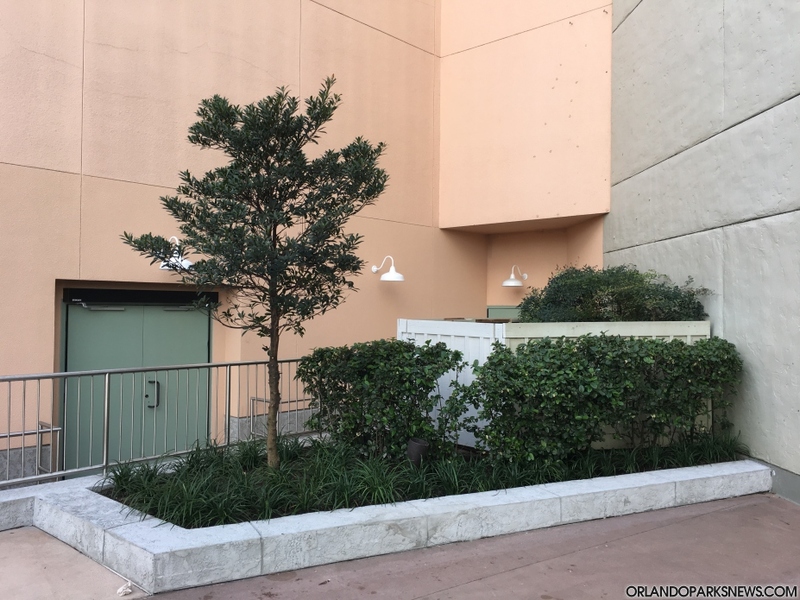 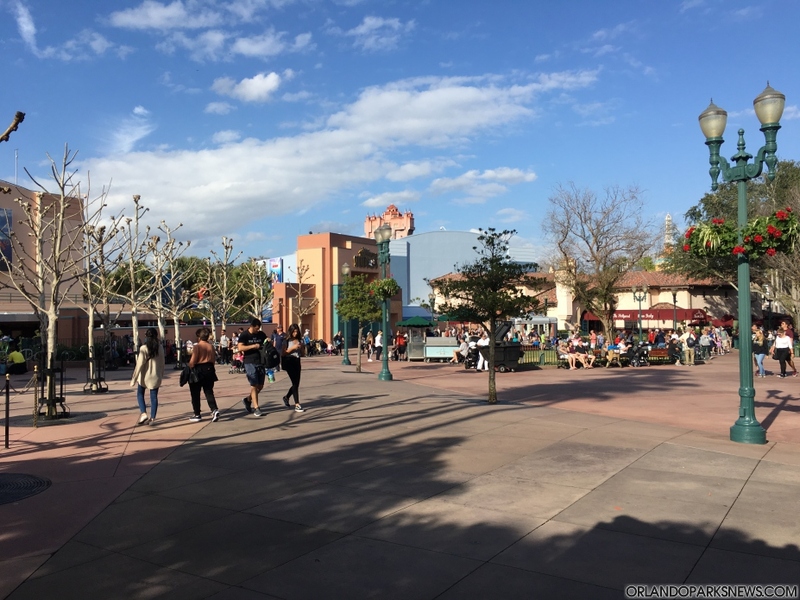 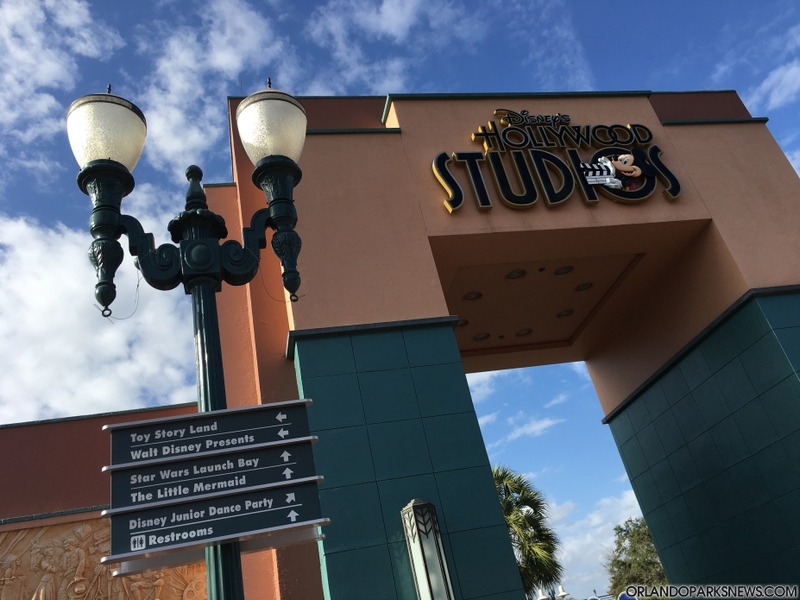 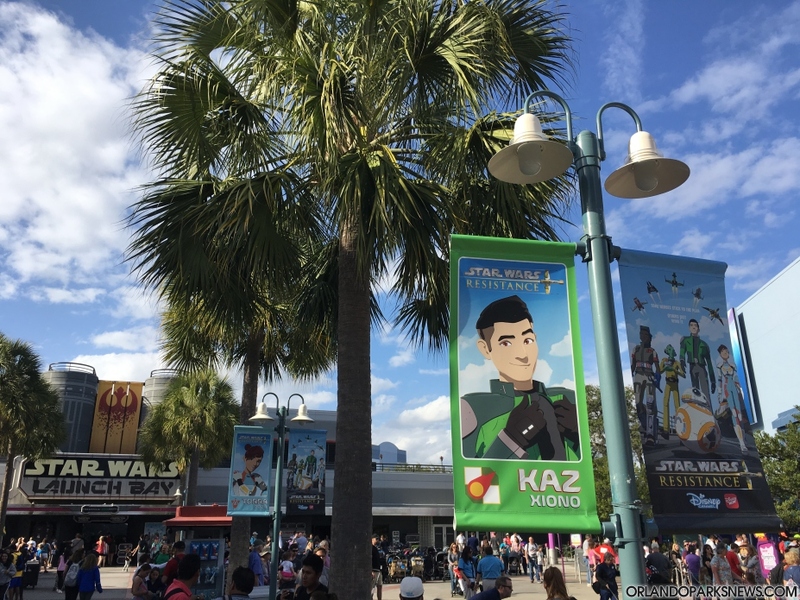 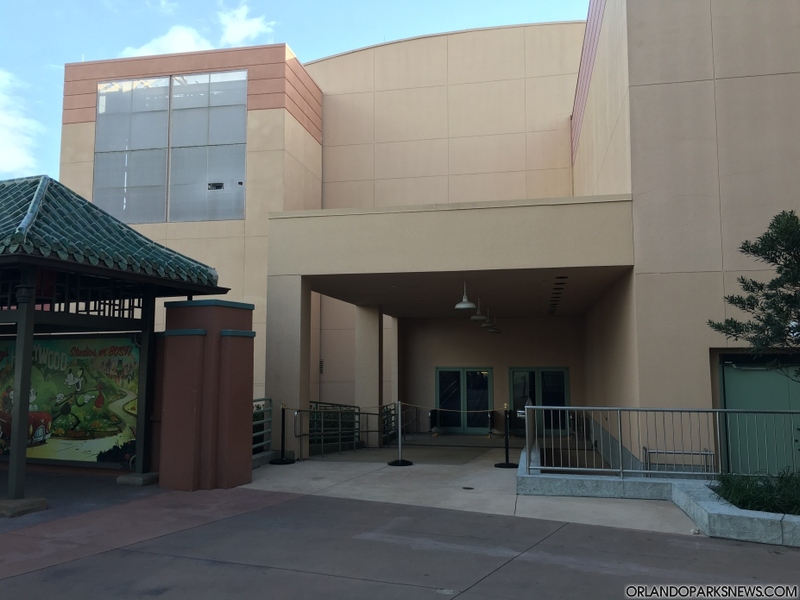 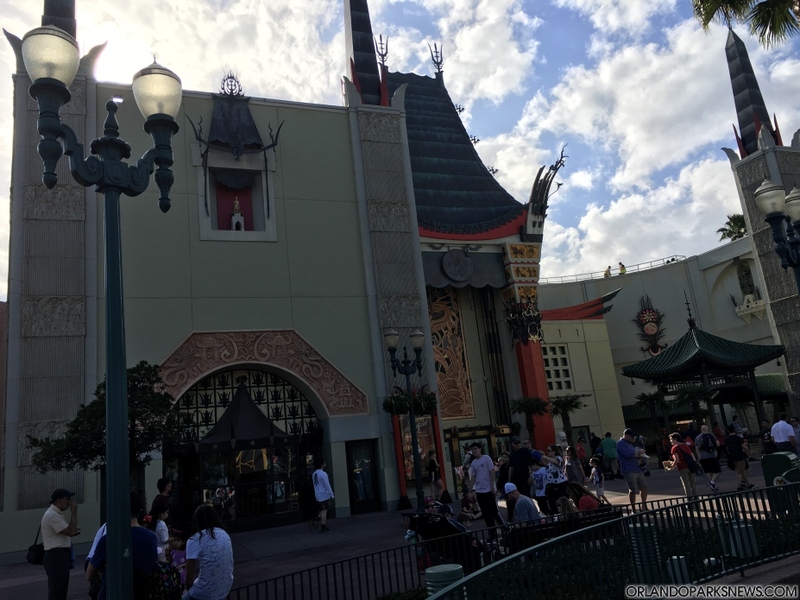 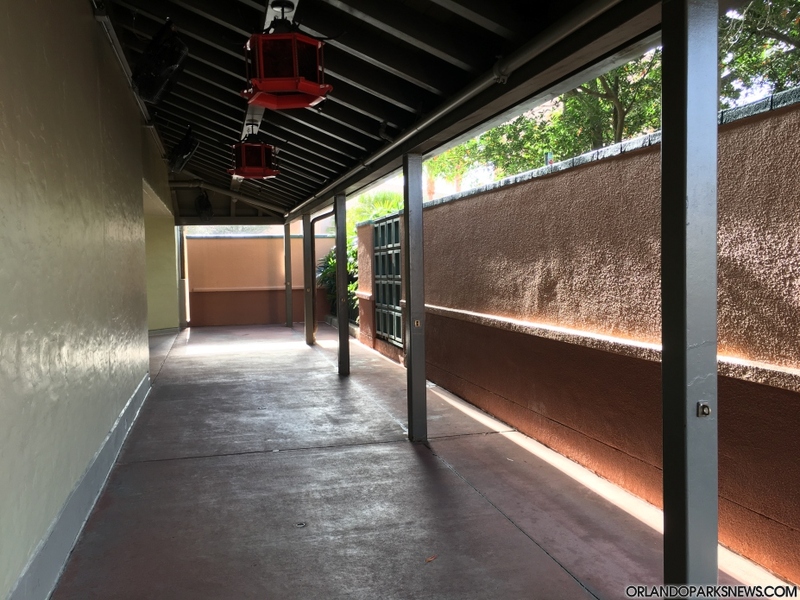 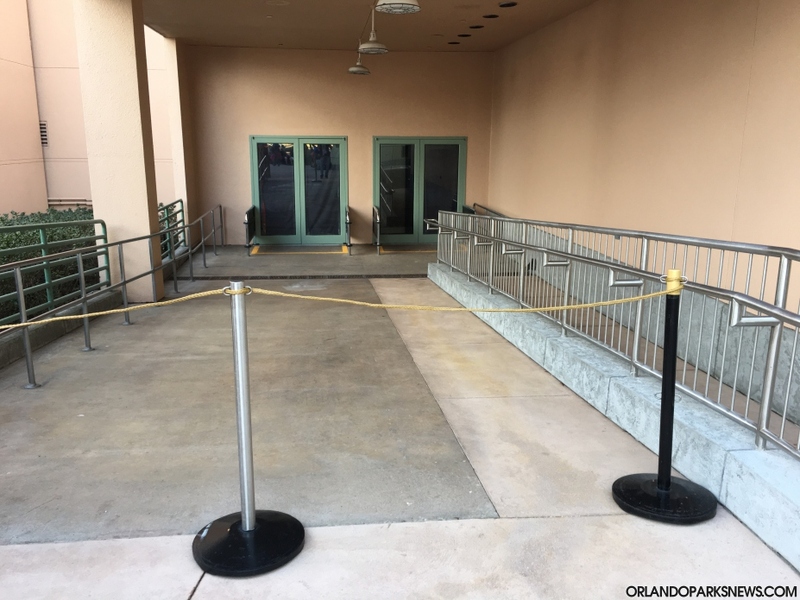 Good evening Orlando Theme Park News Readers, and welcome to our latest Disney's Hollywood Studios update! 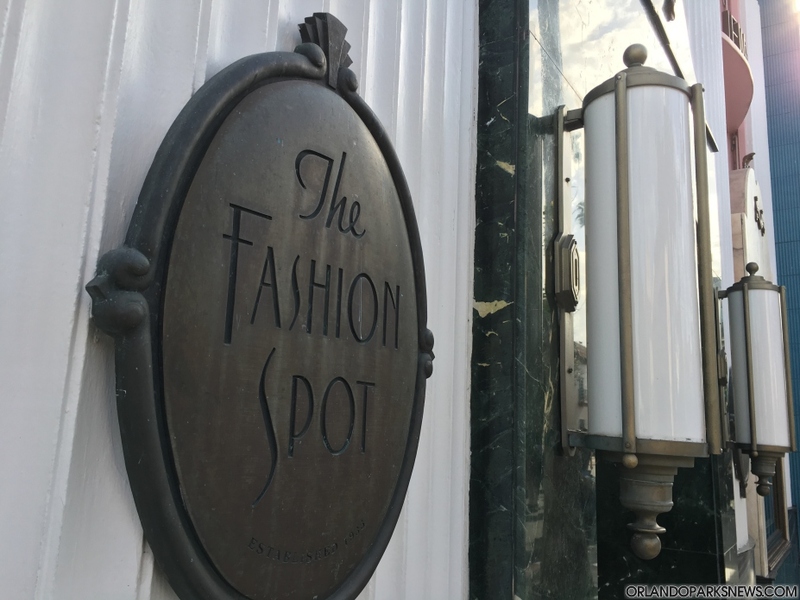 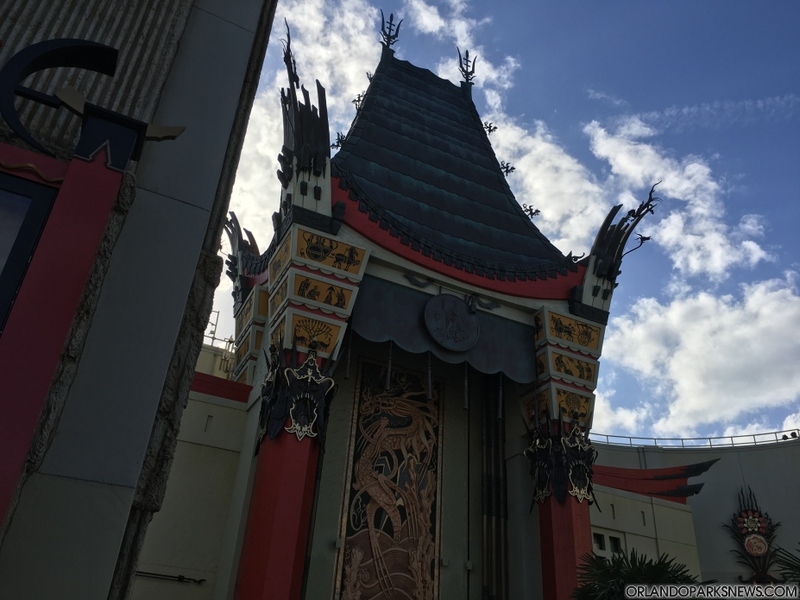 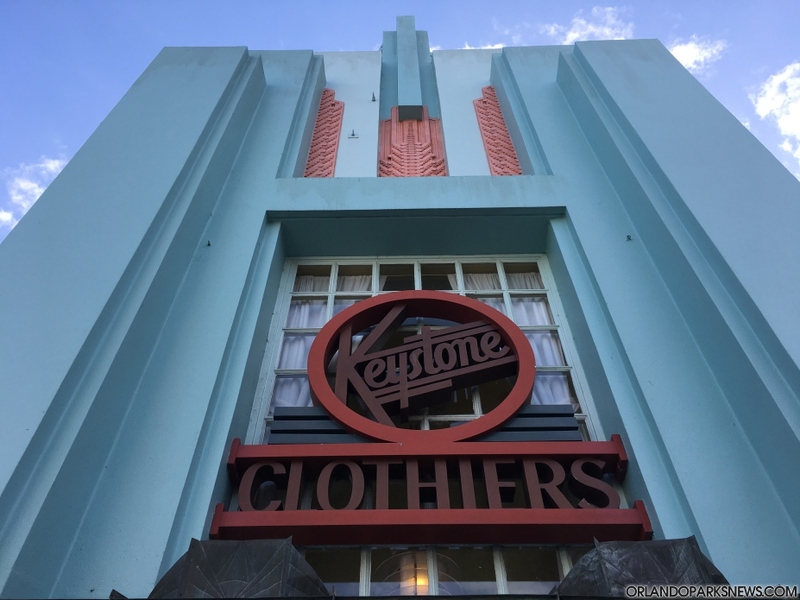 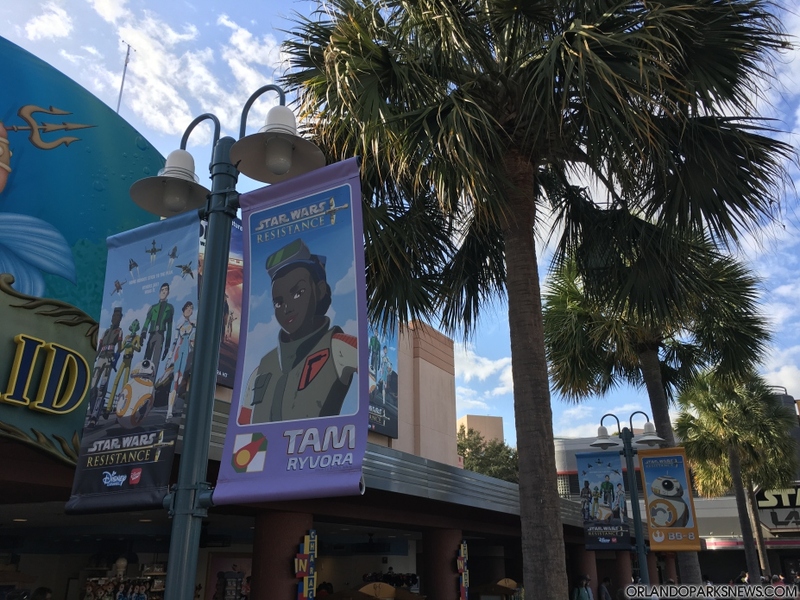 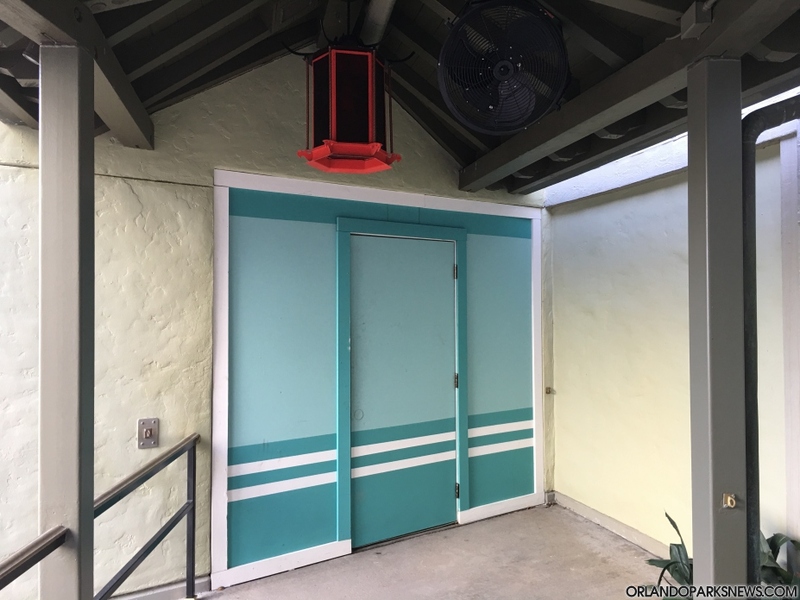 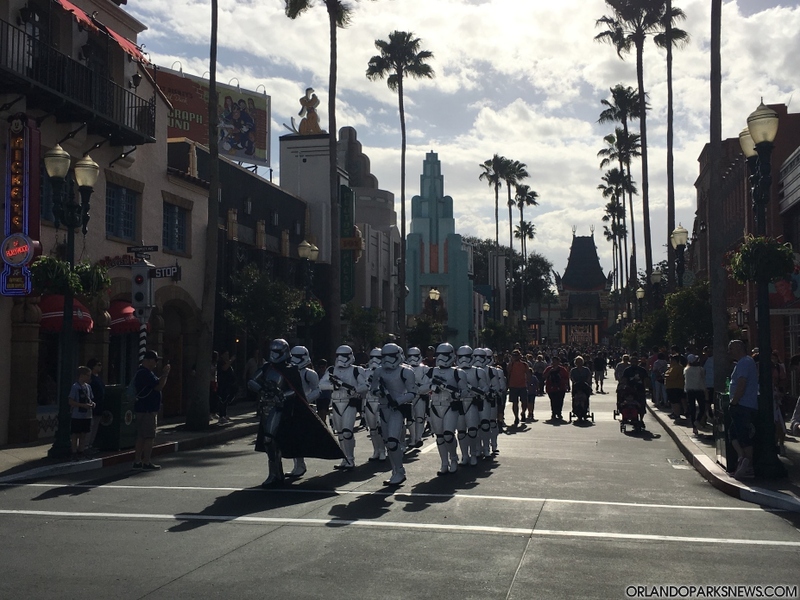 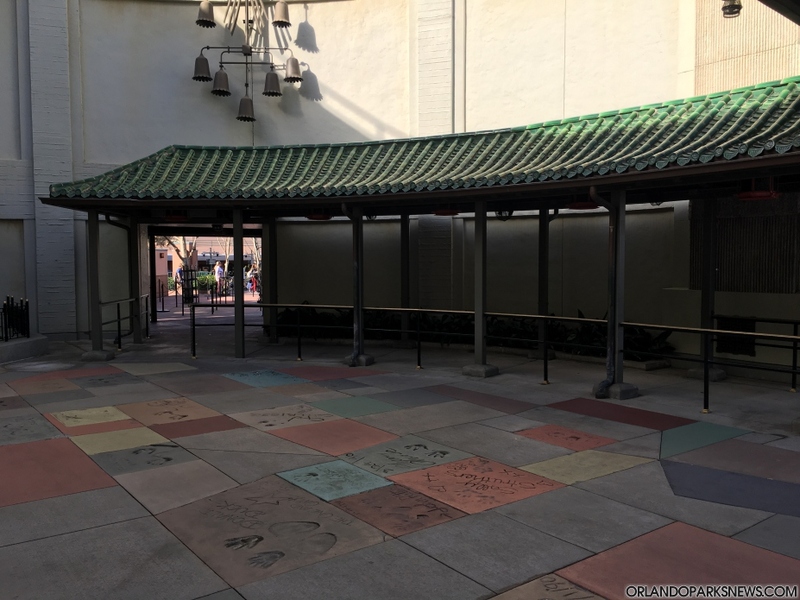 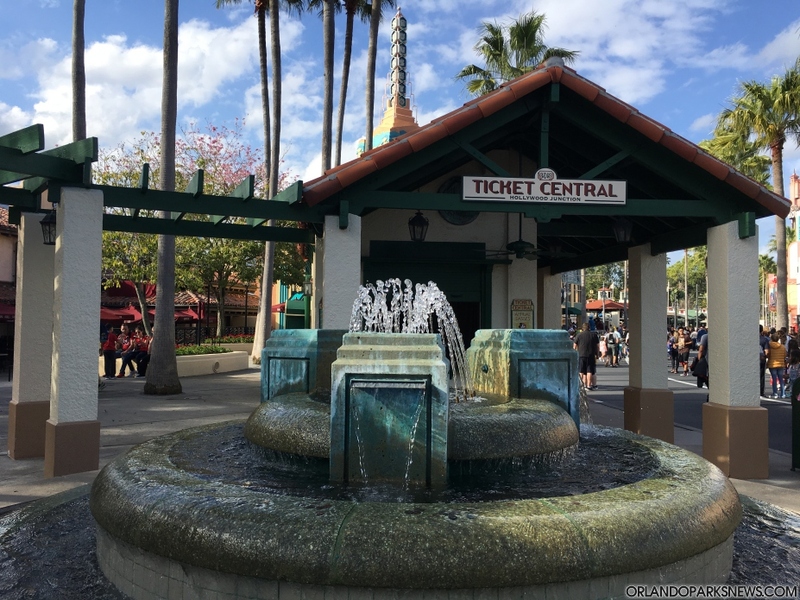 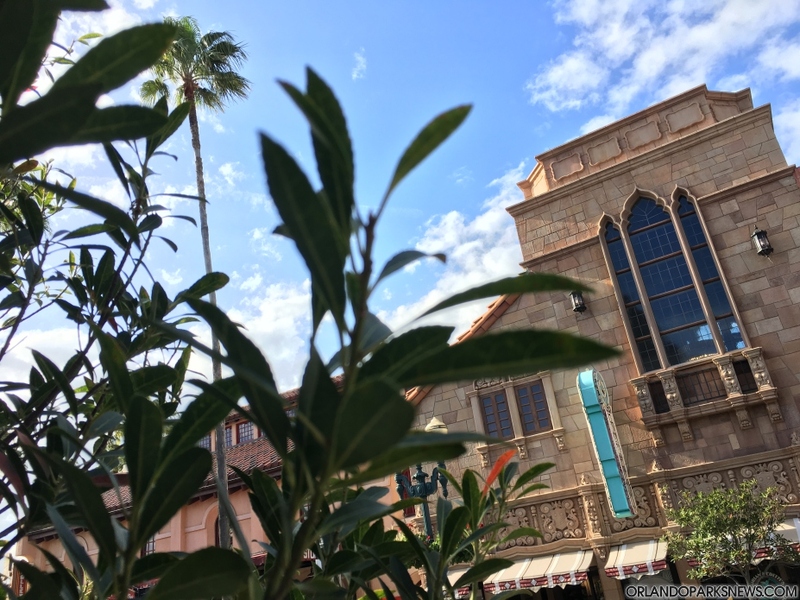 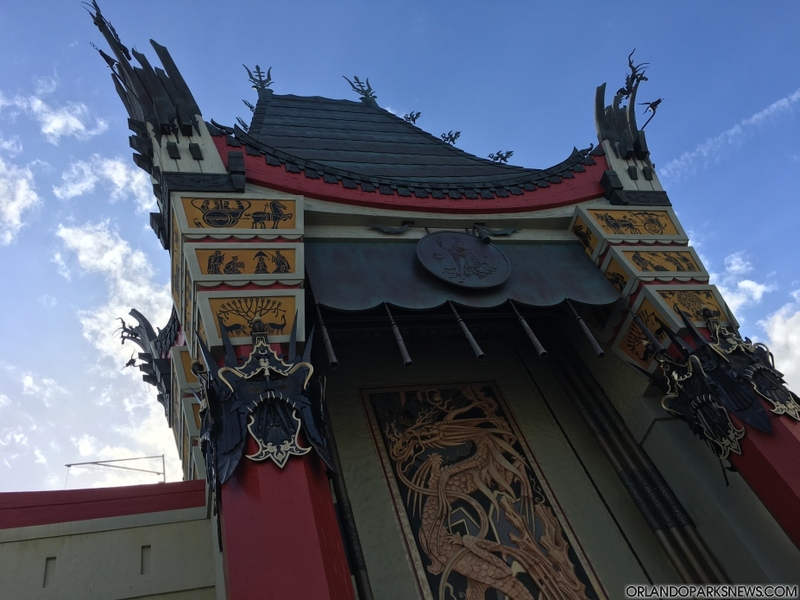 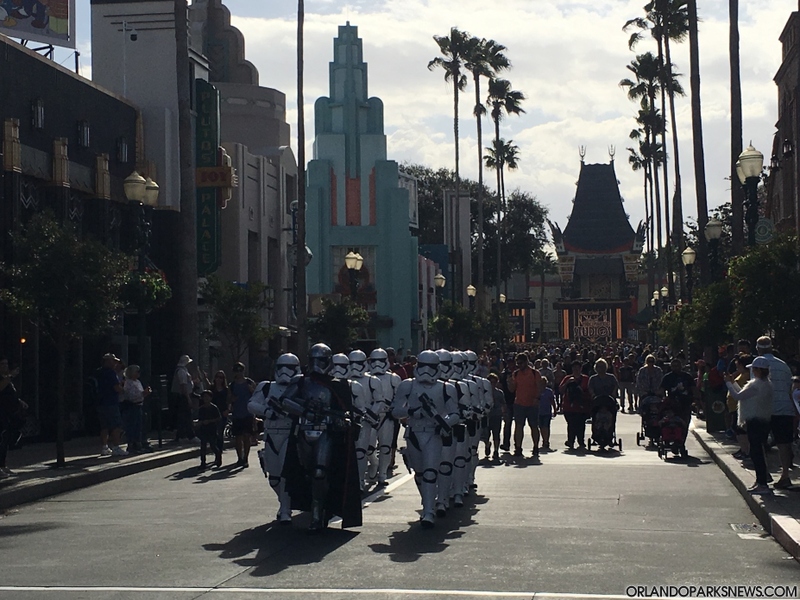 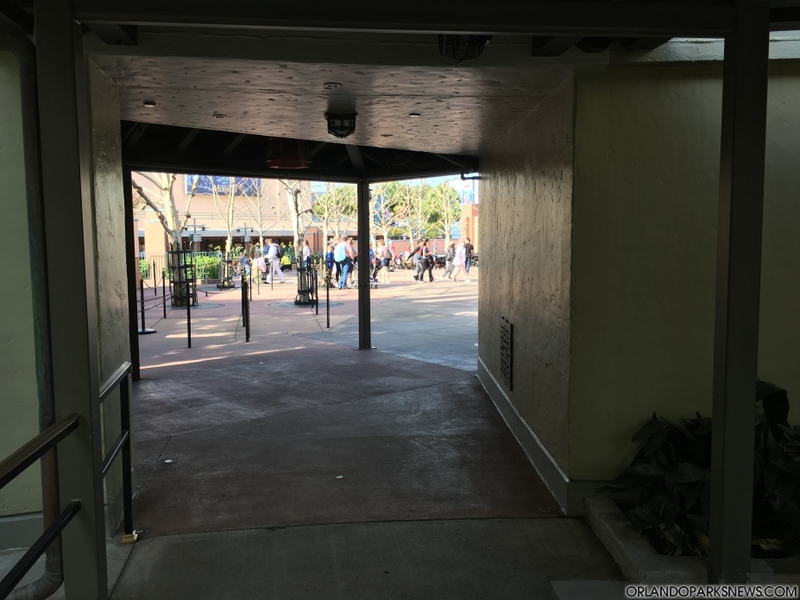 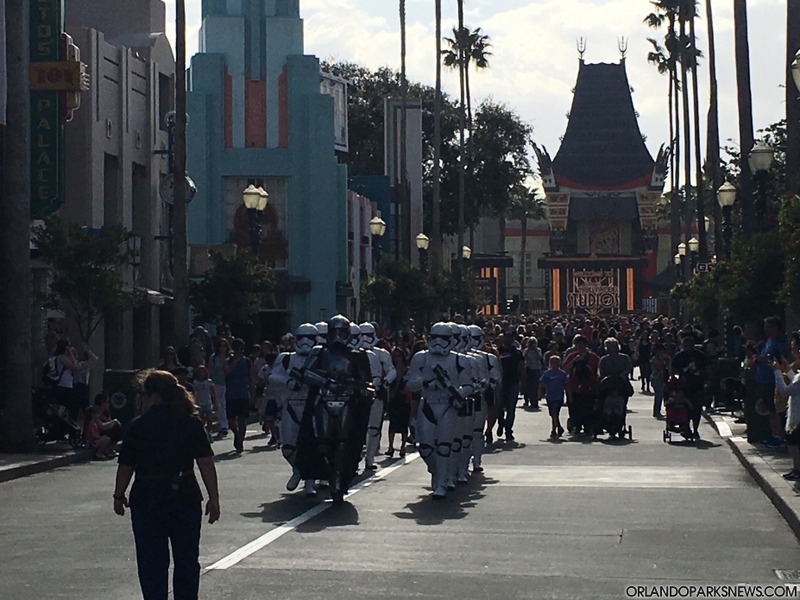 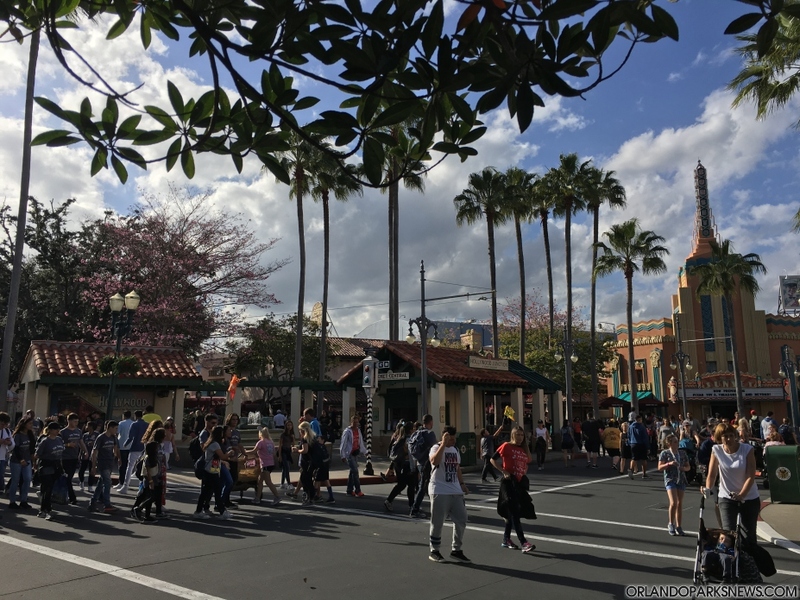 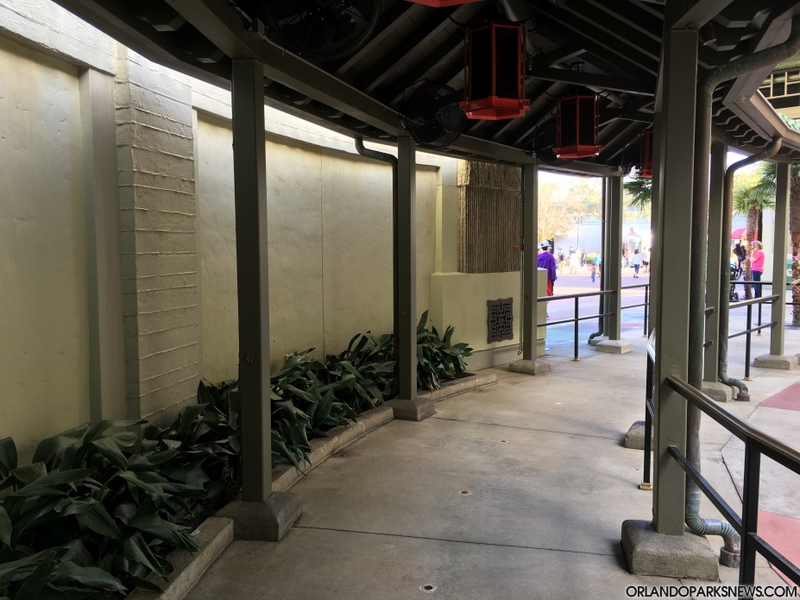 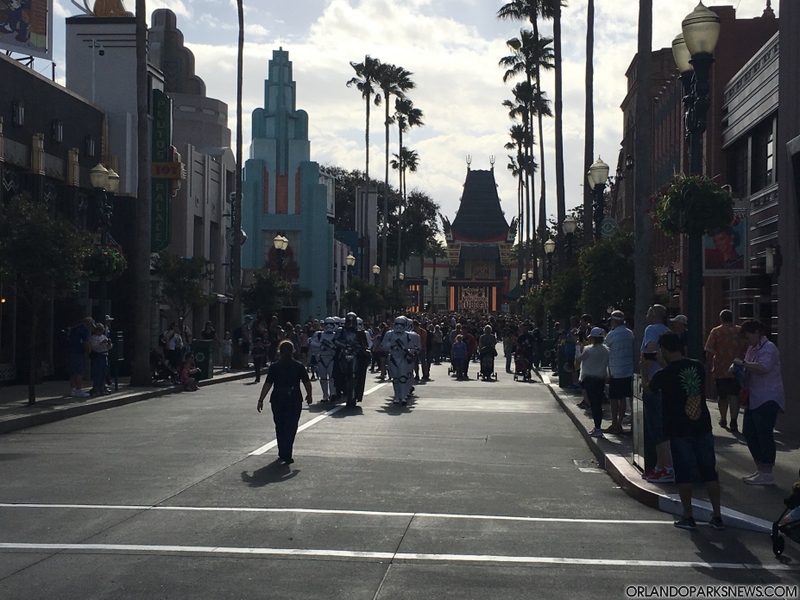 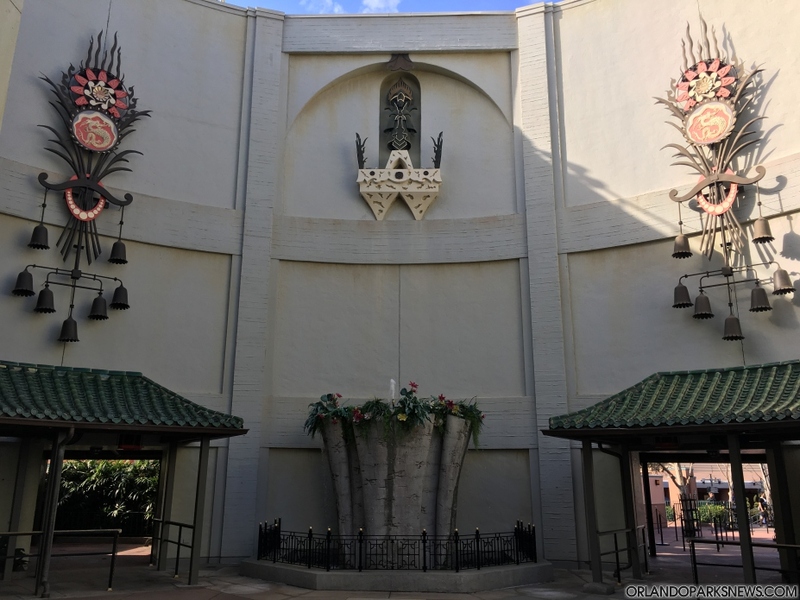 Even though we are far from being fans of this park, we believe there are plenty of hidden gems to be discovered around Disney's Hollywood Studios. 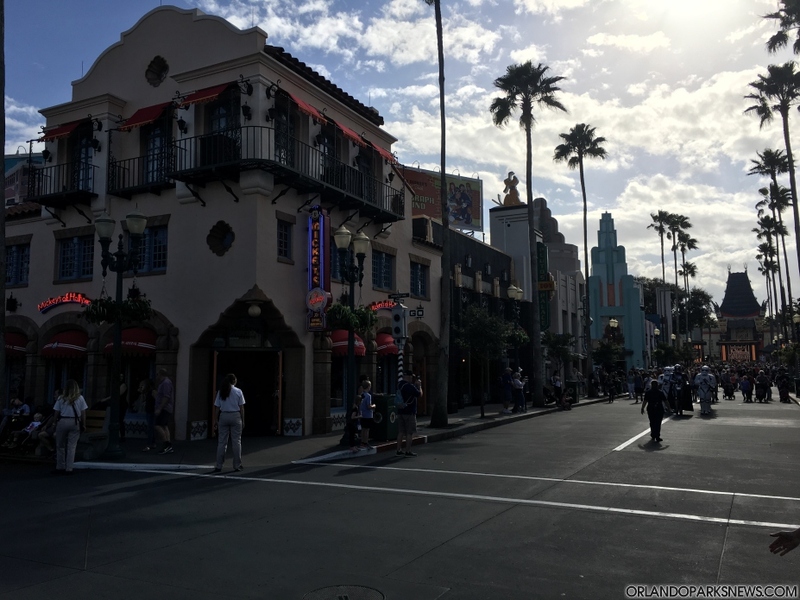 Let's start our tour by walking around Hollywood Boulevard and Center Stage.